Our aim is to provide design services that will be loved by users. 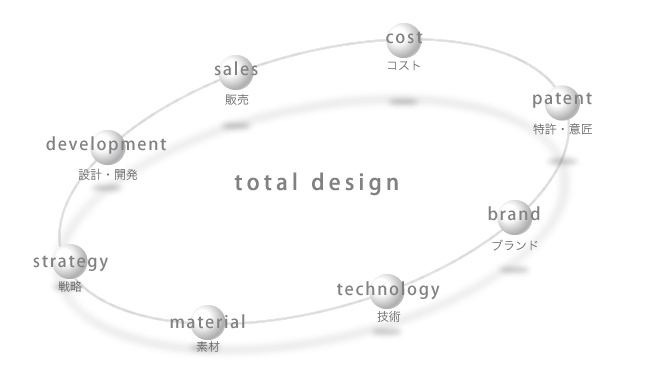 We create product value through design, rather than designing for the sake of appearance. Moreover, we participate in the planning of business strategies for product development, and provide integrated design services that include planning and research for branding and web design.